Cancellations are accepted, but no later than the Friday before the event date. Do you cringe or get excited when someone asks you to take a behavioral or personality assessment? Whether you find them painful or joyful, they do provide insightful information for you, your employer and your team. With all the different assessments out there - from Colors to Strengths Finder how do we use them properly? During this interactive and informative talk, Karen Altekruse, MBA, PhD will share the benefits of different assessments; when and how to use assessments; and just as important, how not use them to label yourself and others, or excuse inappropriate behavior. As part of this learning opportunity, attendees are asked to take the free Values in Action assessment (Via Character Strengths) and bring a copy of your results to the session with you. *you will be asked to sign up for an account but you do not have to pay. At the end of the survey, below the yellow "Purchase Your Full Report" box click on "Download FREE Character Strength's Profile"
Dr. Karen Altekruse works with organizational leaders to bring out the best in themselves and their people through coaching, leadership training, and organization development. With more than 25 years of business and leadership experience, she approaches client issues with a practical, solutions-based focus. 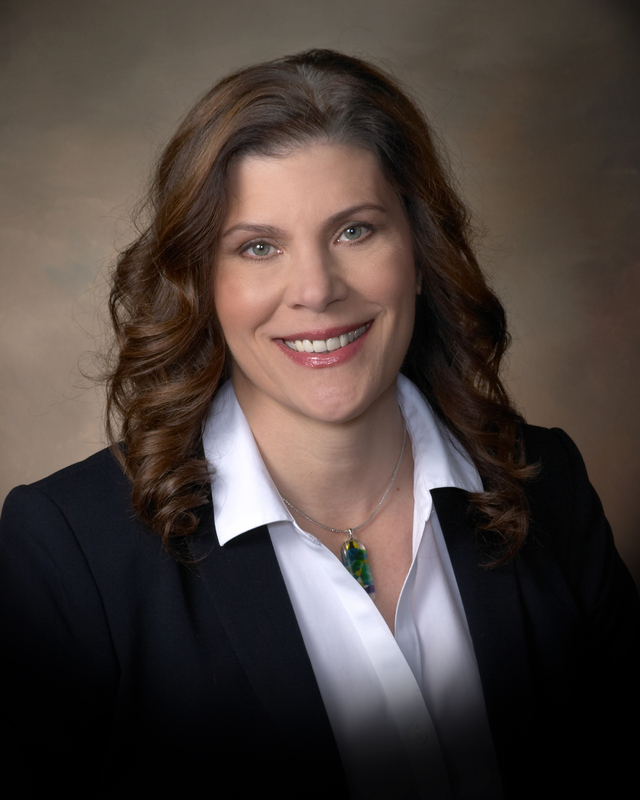 Her experience includes roles as the founder and president of an award winning marketing communications firm, director of marketing and public relations, the business development director for a healthcare start-ups and the founder &amp; executive director of a 501(c)(3). In addition to having her own business, Karen has led a learning and development department and was the director of a college-based business resource center where she worked with business owners and entrepreneurs on their business and strategic plans, team and leadership development, and creating effective and efficient business operations.